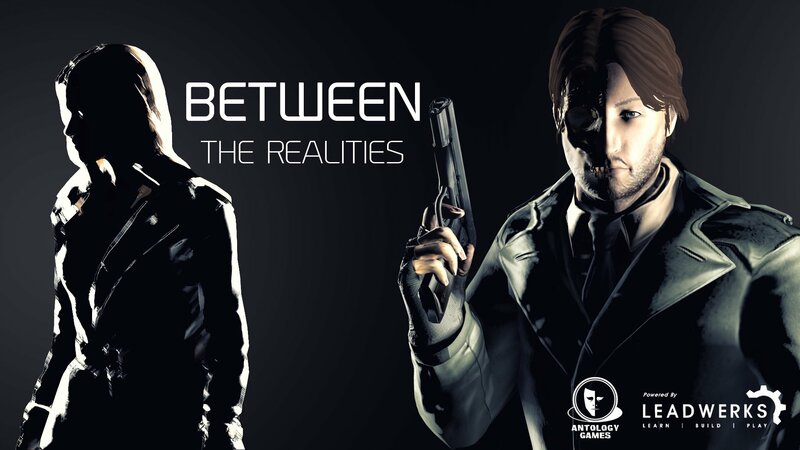 In the revised demo version of Between The Realities. Previous entry WE MADE IT! TECH DEMO RELEASED! Looking forward to it! I love the grim narration of the game so far.